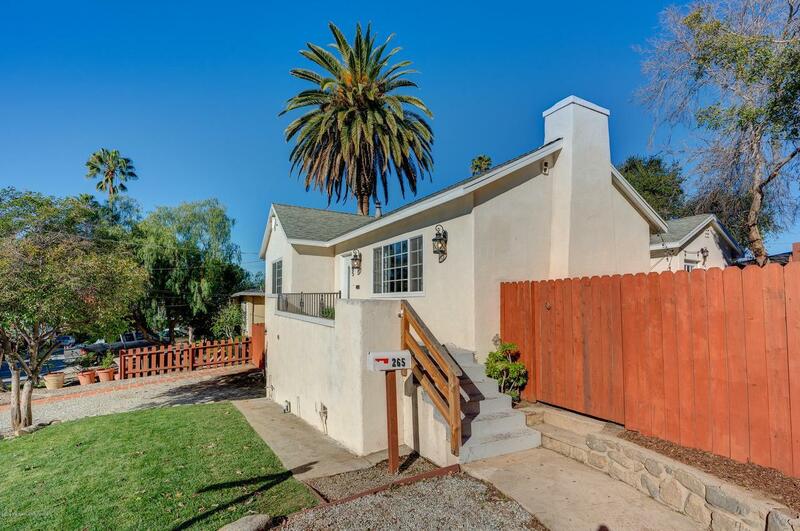 Located in a quiet North Pasadena neighborhood sits this updated 2 bedroom, 1 bathroom home featuring 1,141 square feet. 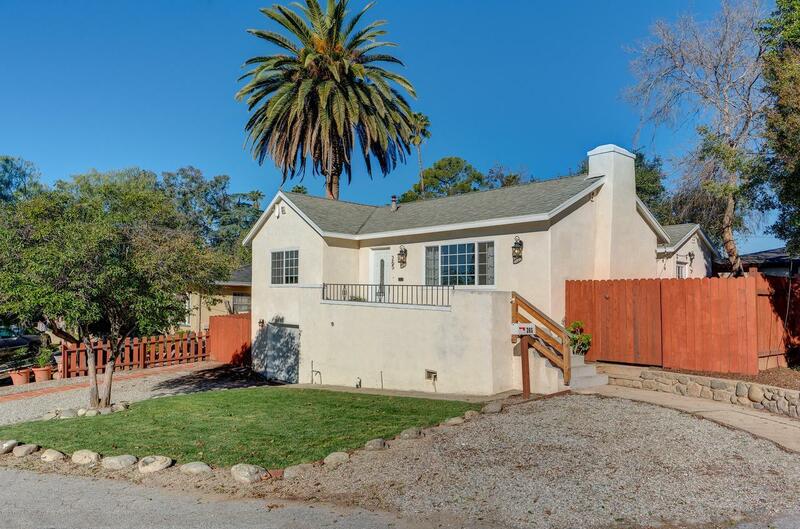 With a private fenced in yard, this home is perfect for the indoor/outdoor lifestyle so desired by homeowners in Southern California. Set up from the street, the front porch leads through the front door and into a spacious, light and bright living room. With light colored laminate floors, recessed lighting & a neutral color palette, the open floor plan flows seamlessly from the living room into the dining room & kitchen. Off the dining room & kitchen are doors to the grassy side yard. The kitchen has been tastefully remodeled with quartz countertops, stainless steel appliances & an abundance of counter and cabinet space. The back bedroom has a custom closet system & newer double pane windows. The front bedroom with views towards downtown LA also has a custom closet, base molding & a warm color palette. The spacious bathroom between the bedrooms features a shower/tub combination and an additional shower. 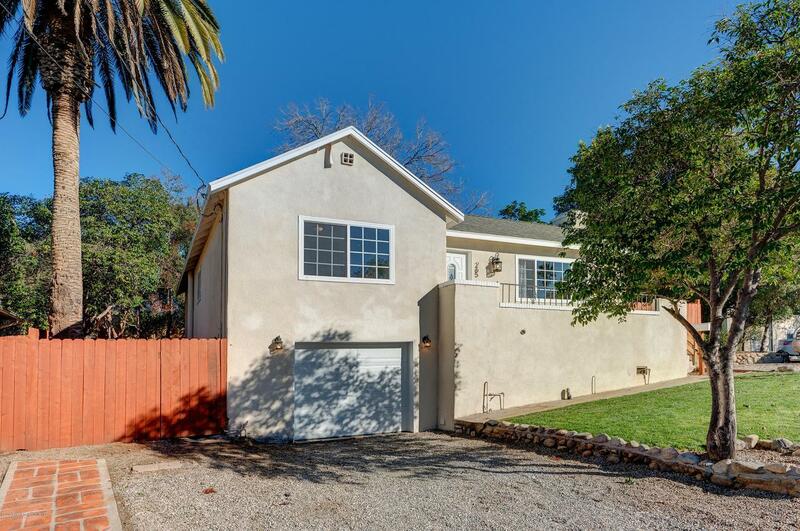 This great condo alternative is spacious, updated & ready for the new owners to move right in and enjoy the joys of homeownership in this quiet neighborhood so close to all that Pasadena has to offer. 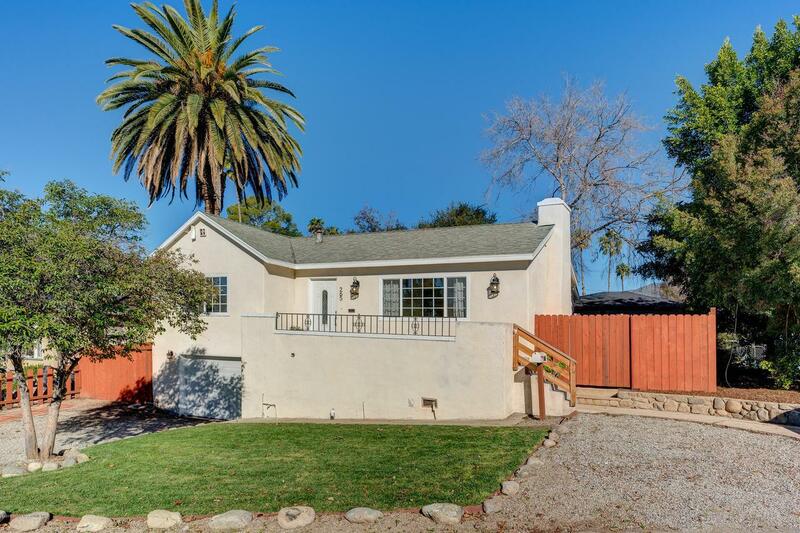 Sold by Heather Walker BRE#01787757 of Huntington Group.